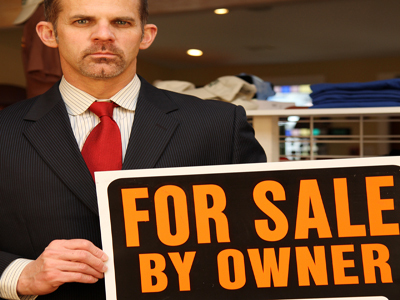 Palm Springs, Dog And Cat Grooming Service For Sale On BizBen. 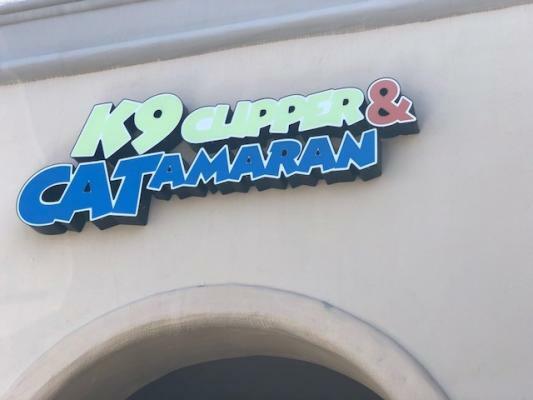 K-9 Clipper & CATamaran is a full service grooming facility for both dogs and cats. Their goal is to create the best grooming service in the Valley offering love, compassion and the understanding of each pet as an individual. 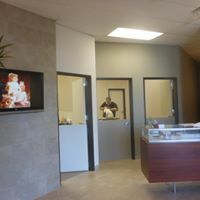 Their facility functions as two businesses in one and demonstrates their understanding of your pet's comfort and the different needs of dogs and cats. 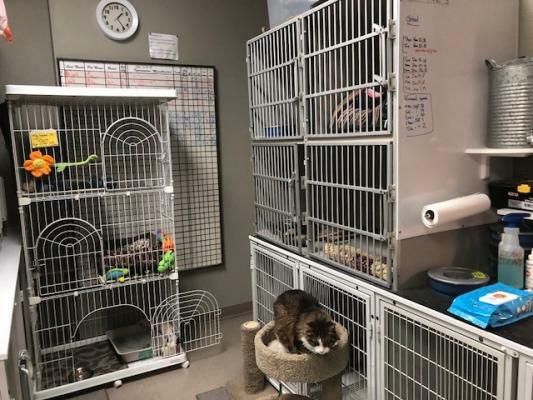 Their grooming and holding areas are also separated from other areas of the shop helping to create a calm environment for pets being groomed. 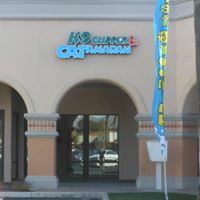 In addition to grooming they also offer boarding for cats in the CATamanran area. They also have a great line of Pet Accessories by 'Spoiled Dog Designs'for their clients to choose from. Please call broker for more details on this turn-key opportunity and to arrange a showing! 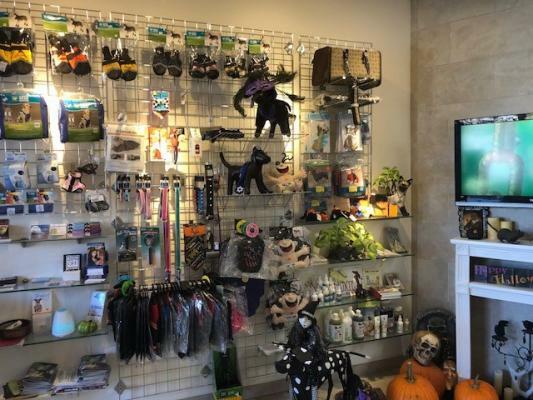 To get more information about this Dog And Cat Grooming Service business for sale in Palm Springs please phone Bob Hughes (Intermediary, Broker - BRE License #:01759062) at 760-832-8175 - if you get voicemail please leave a detailed message - make sure you mention you saw this posting/ad #249443 on BizBen.com. In addition to phoning Bob Hughes, make sure you email Bob Hughes above to get more info about this Dog And Cat Grooming Service, to ask any questions or request an appointment to see this business for sale, franchise, or opportunity. Thank you.